Westlake is an Active Adult community in Jackson, NJ. Westlake Jackson is an Active Adult community in Jackson, NJ. US Homes and Toll Brothers have joined forces to bring you Westlake Golf and Country Club. Because it’s located in Jackson, it’s near the beaches at the Jersey Shore. Township, Ocean County, NJ. Westlake Jackson consists of single-family homes designed especially for active adults. 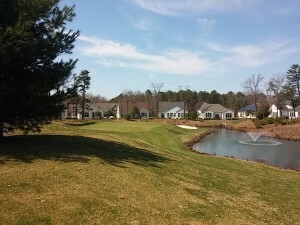 Therefore, as a resident, you can enjoy a fun-filled country club lifestyle with luxurious amenities. 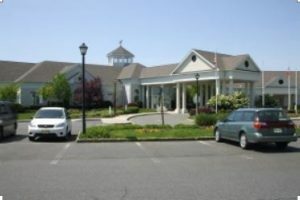 Additionally, Westlake Jackson NJ is located an hours drive from New York or Atlantic City. It’s close to the Jersey Shore, major transportation routes, shopping, and Jackson’s Premium Outlets offers plenty of diversions. 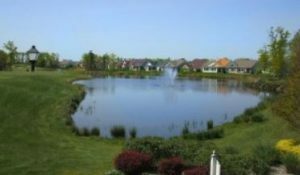 Each of the companies built approximately half of the total of over 1,400 homes in Westlake. An additional section adds +- 200 homes. Most homes are single level, however, some have lofts. 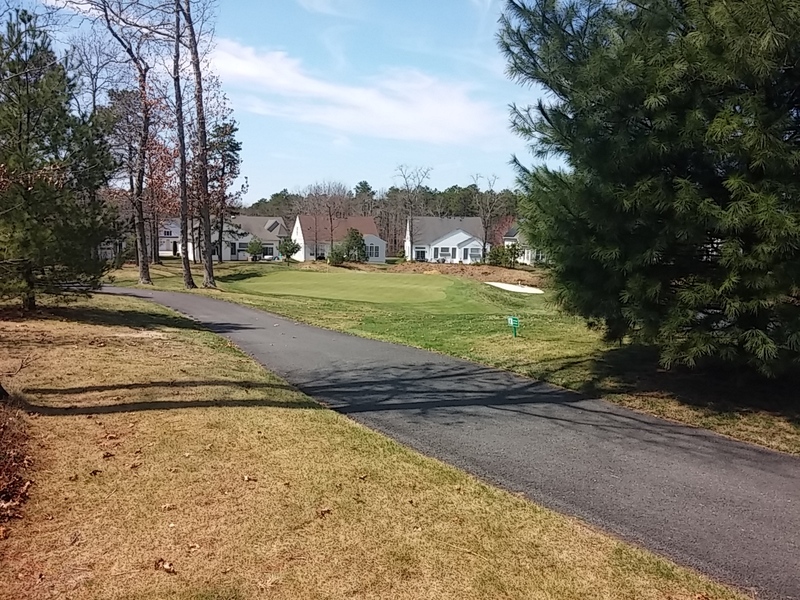 And, many homes in this gated community offer a view of the golf course. The homes have either 2,3 or 4 bedrooms with 2, 2.5 or 3 baths. All homes have 2 car garages. Generally, home sizes are between 1500+ to almost 3,600 square foot. New construction is complete, as a result, homes are resales only. East/west transportation is available via I-195, while north/south is available on nearby Route 9. Additionally, NJ Transit offers bus service on Route 9, and there is also a Park and Ride located in Jackson. Ocean Ride also provides bus transportation within Ocean County. There are 12 bus routes connecting key residential areas with popular destinations such as shopping, employment, social services and connections to other means of transportation. 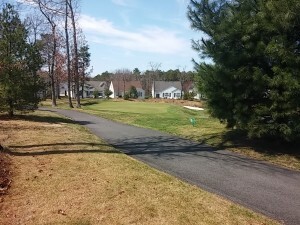 When you’re ready to either buy or sell a home in Westlake Golf and Country Club, contact us. Call Bunny and Art Reiman – the Active Adult Community Specialists.